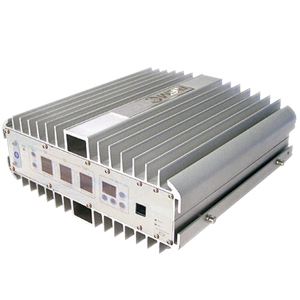 The Low & Medium Power Band Selective Repeater provides a smart solution for expanding mobile signal coverage in small areas, such as the restaurant, VIP premises, parking lots, basements, offices, etc. 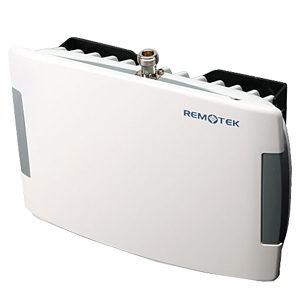 The Low & Medium Power Band Selective Repeater has 3 unique functions, the Intelligent Mode, the Silent Mode, and the Self-oscillation Prevention. 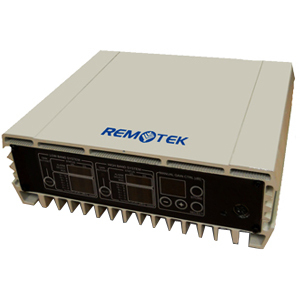 In general, the Intelligent Mode can automatically reduce interference continuously. The Silent Mode would deactivate the UL PA while no users are accessing the repeater, and no UL noise would be generated towards BTS. The Self-oscillation Prevention function would resolve the repeater from oscillation itself due to insufficient isolation. 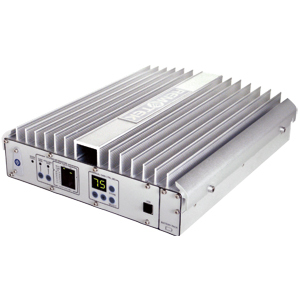 The Low-power models are equipped with comprehensive LED indicators or a LCD front panel, technician can monitor the status of output power and alarm at a glance. 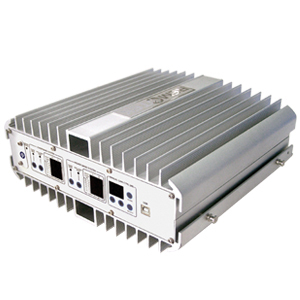 The light weight and compact size make the Repeater ideal to be installed in a location with limited space.